The sun is one of the sources upon which every being on Earth relies, making it a common symbol among spiritualties. 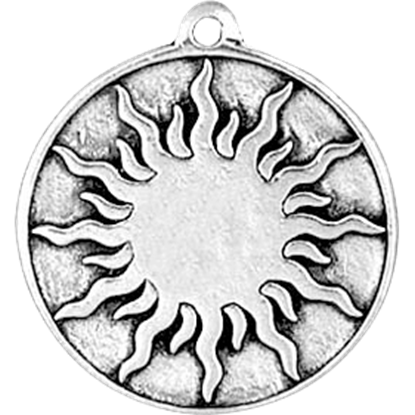 In relation to Wicca, this Blazing Sun Necklace is designed to represent the great and powerful Mother Goddess. A common fairy creature in Celtic lore, the Cat Sith takes the form of a black cat that can be as large as a dog. 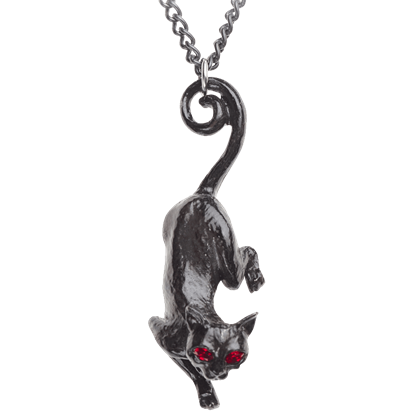 The Cat Sith Necklace draws upon this folklore to take the shape of a crouched black cat with deep, ruby-red eyes. 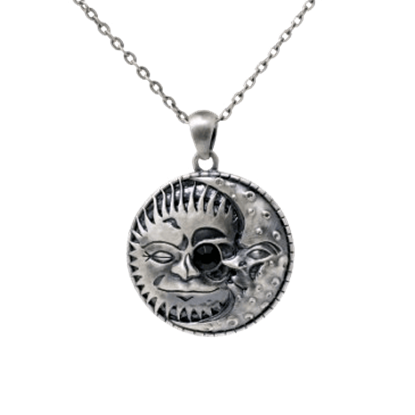 The Celestial Necklace features a sun and moon joined with a black gem in the center. 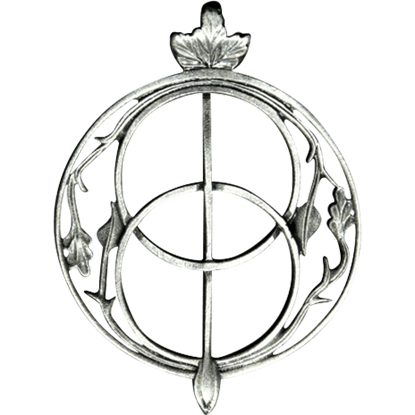 This symbol is a universal pagan expression of the merging of opposites. 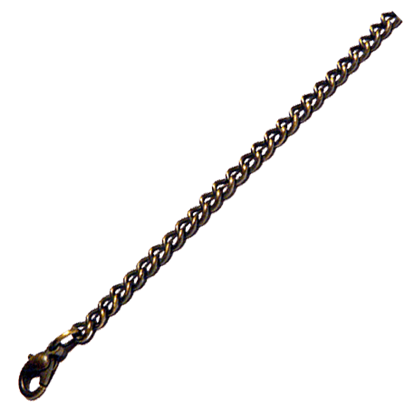 This necklace is made of lead free alloy and comes with an adjustable chain. 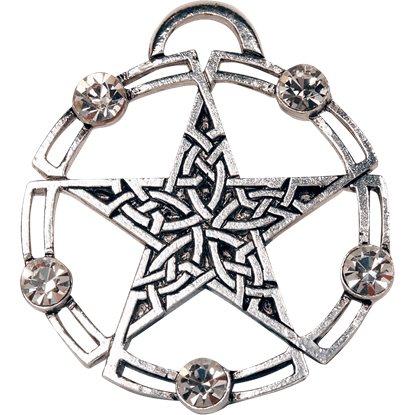 Celtic and Wiccan jewelry are each beautiful genres in their own right, but when you bring them together in pieces like this Celtic Pentagram Necklace you are left with a stunning piece that will undoubtedly catch eyes and inspire awe. 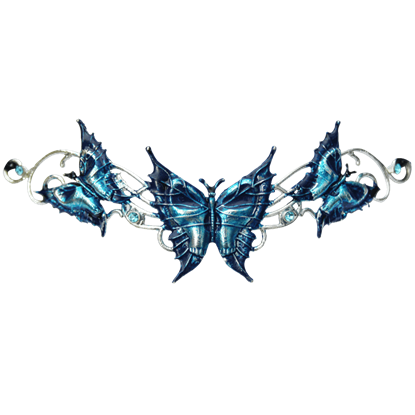 If it is strength and empowerment that you seek, then sometimes, it is a good choice to turn to the gods. 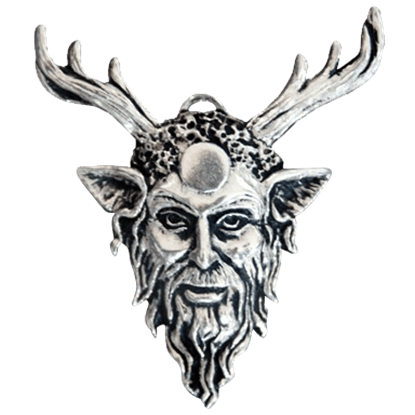 This Cernunnos Necklace is inspired by pagan tradition and depicts the woodland guardian who stands for the strength of nature. Alchemy may not seem as powerful as sorcery, but that is only until you realize what power a well-brewed potion or poison can have! 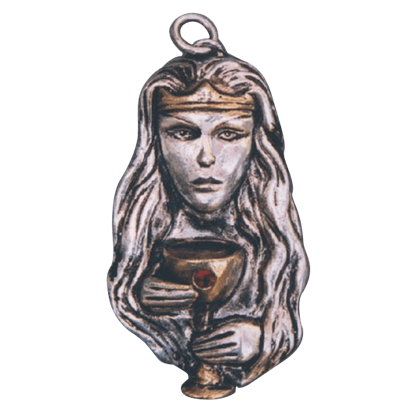 This Chalice of Chia Necklace depicts one master of the art, complete with her cup of bitter herbs. The water in the Chalice Well in England is thought to possess healing powers and access into the spiritual world. 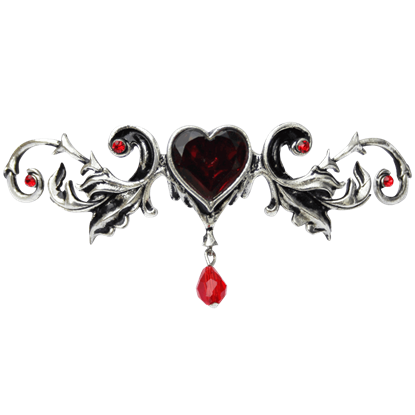 The Chalice Well Necklacefeatures the design on the cover of this famous well, symbolizing intuition and well being. 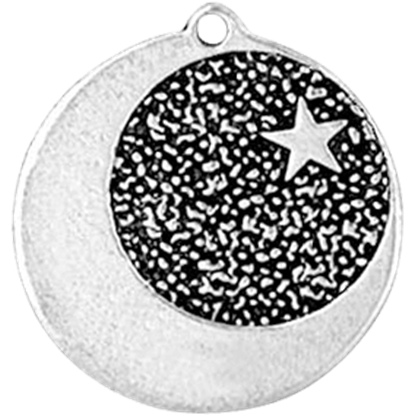 In Wicca symbolism, the crescent moon is believed to spark creativity as it represents the Goddess and the Mother. 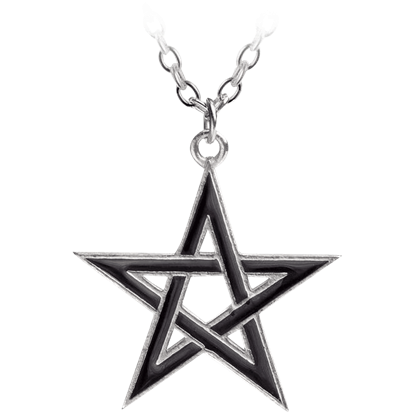 The moon is also a universally recognized and loved image, as it is depicted in this Crescent Moon and Star Necklace.